UCSB’s Technology Management Program presents fascinating, and sometimes surprising, candid conversations with industry leaders who have distinguished themselves in their fields. John Greathouse, start up expert and UCSB Professor of Practice, hosts. 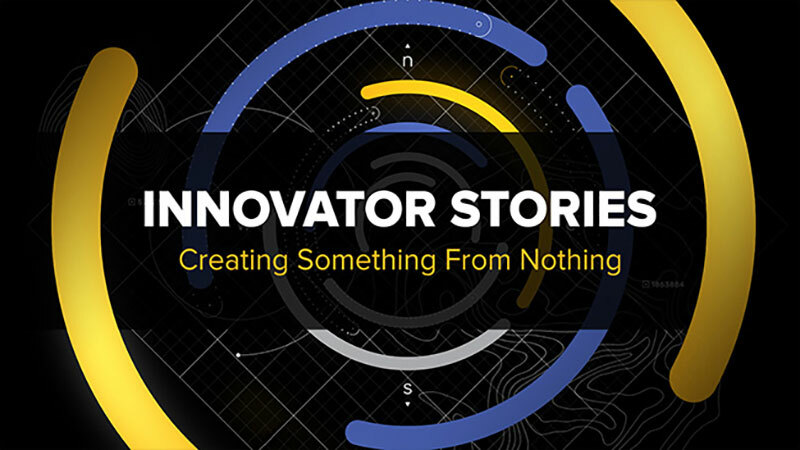 Click here to view all programs the Innovator Stories series.